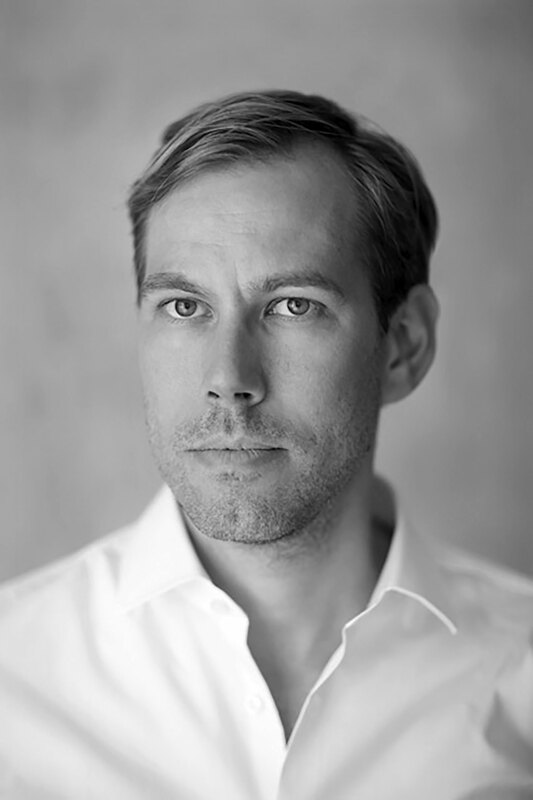 “Good design is more than just its functional aspects, it has the ability to create atmospheres”, says Kai Linke. His brand spectrum of work – including objects for public spaces, furniture, lighting, accessories and exhibitions – proves it. The Dutch-German designer who has lived in the Netherlands and in Japan founded a studio in Frankfurt am Main in 2009. Since 2015, he teaches at the Kunsthichschule Kassel. In his design process, Kai Linke translates impressions from flea markets, nature or art. The affinity for visual art is shown in his work for Tobias Rehberger or Tomàs Saraceno. However, the most important inspiration comes from the material itself, the sketches, models and studies he forms with his hands. 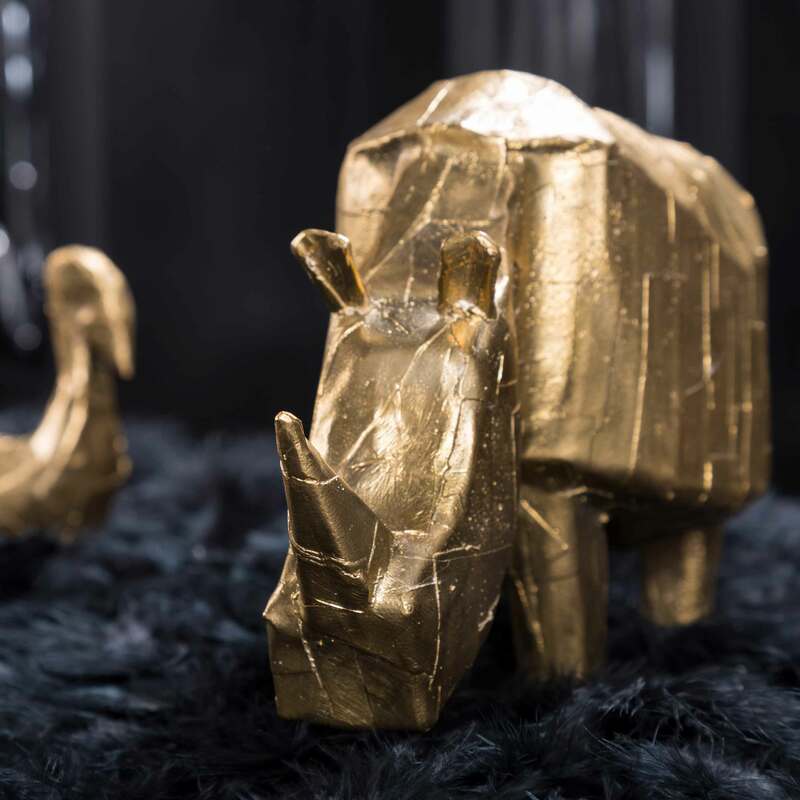 After wanting to work with Kai Linke for years, Deer, Giraffe, Rhino and Swan, a love at first sight for the house of design, marked the starting point for the collaboration between pulpo and the designer, as well as being the first pieces of the Fabulously Awesome Tablescape collection. The animals, made out of bronze, still have revealing surfaces of the paper and tape that were used by Kai Linke to make the first prototypes – a charming technique which embodies the designer’s extraordinary felling for shapes and haptics.